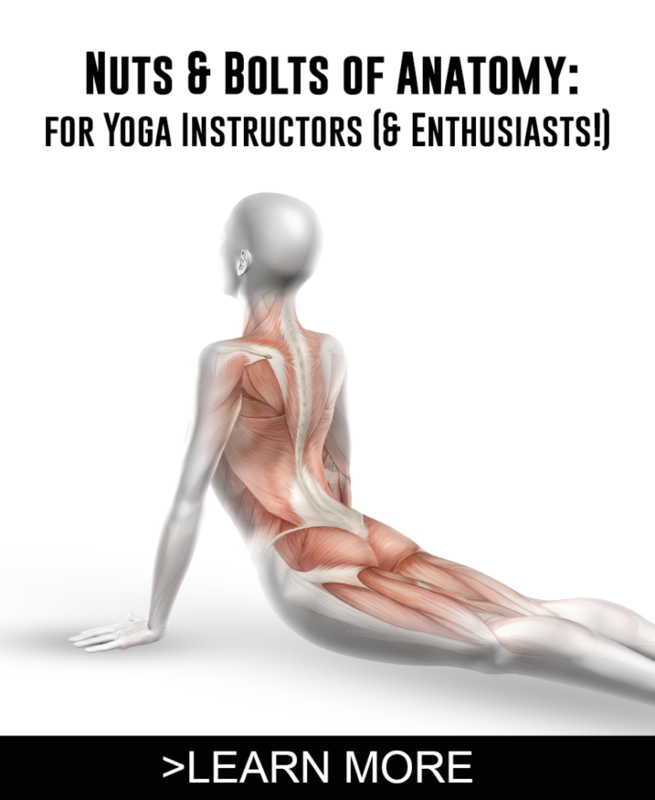 Join Master Teacher Karin Eisen for this special series on Anatomy. Learn how to apply this knowledge to your yoga teaching and practice. 8 separate classes meet once per month. Choose one, several or all! Teachers will receive 2 CEUs for each class. For more information, contact Zen Director Erin Lento at 215.862.2200 or at Erin@cornerstoneclubs.com.